The salt price has increased in the Mekong Delta and some northern provinces, hitting the highest peak in several years, said the Vietnam Salt Corporation. The salt output is predicted 20%-35% lower than last year. The sources of salt supply fall short of hundreds of thousand tones this year. 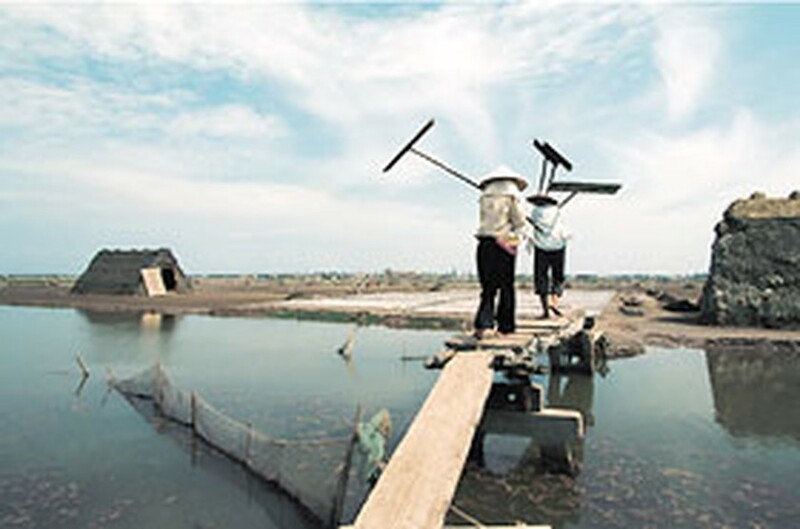 The salt output decrease results from bad weather and the change of the salt producing fields into the shrimp fields or urban areas in some provinces. To deal with the shortage, the Ministry of Agriculture and Rural Development is required to control the salt supply and demand balance to the end of this year, prepare the solutions and salt reserve for next year. It is forecast that the salt price will continue to increase.